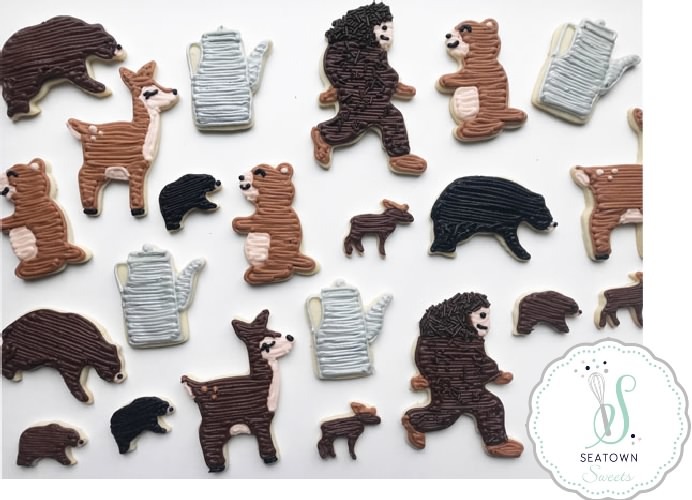 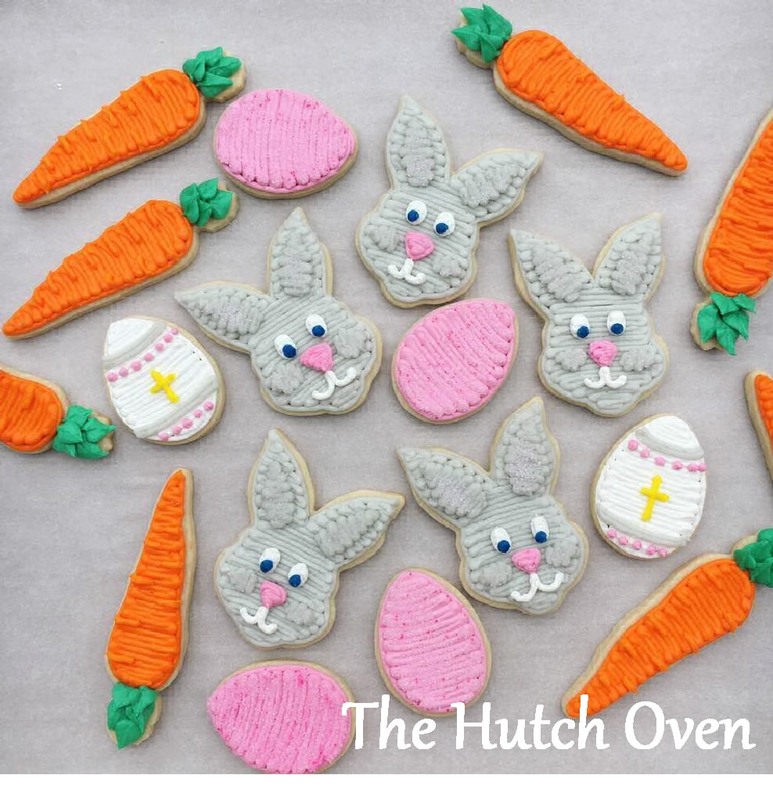 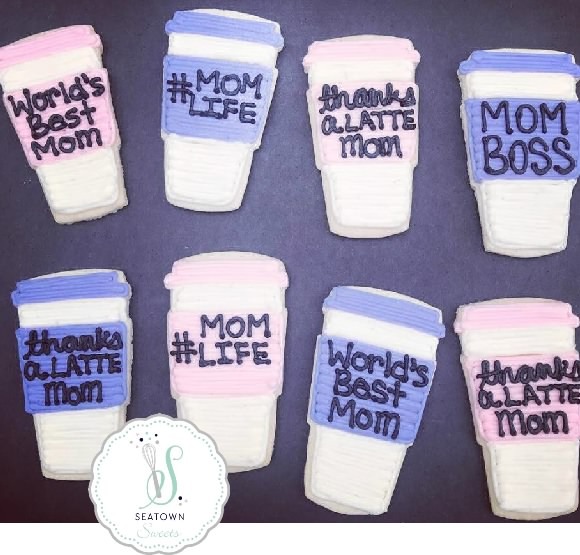 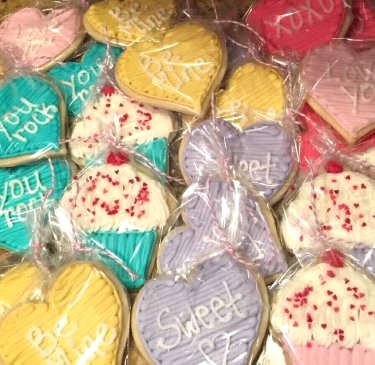 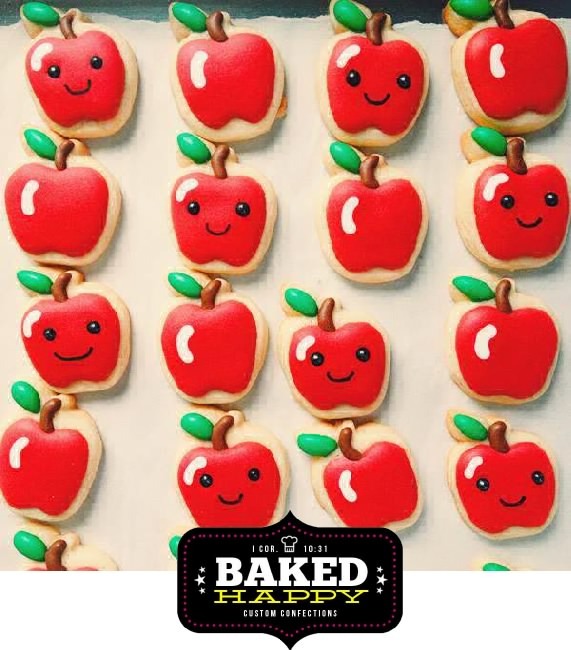 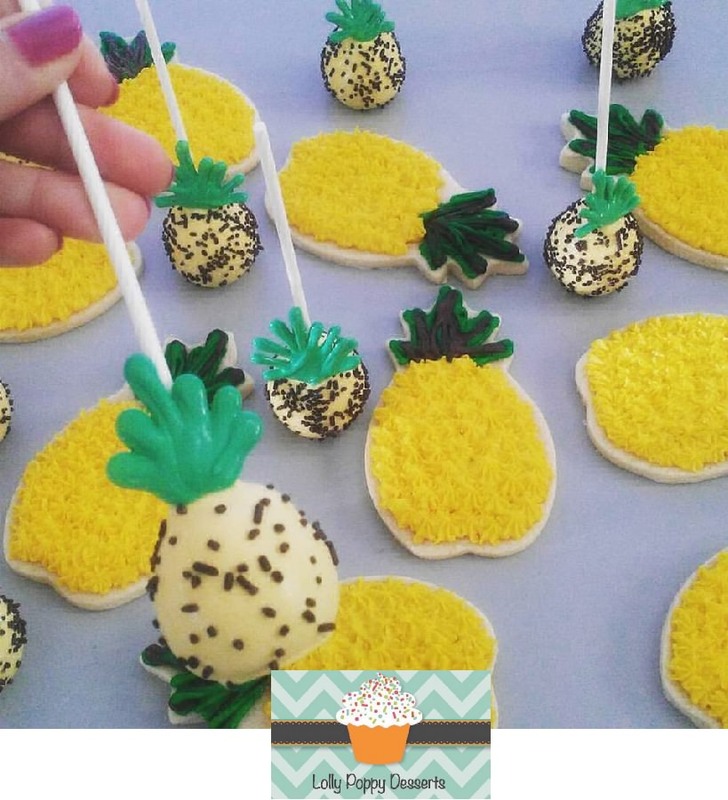 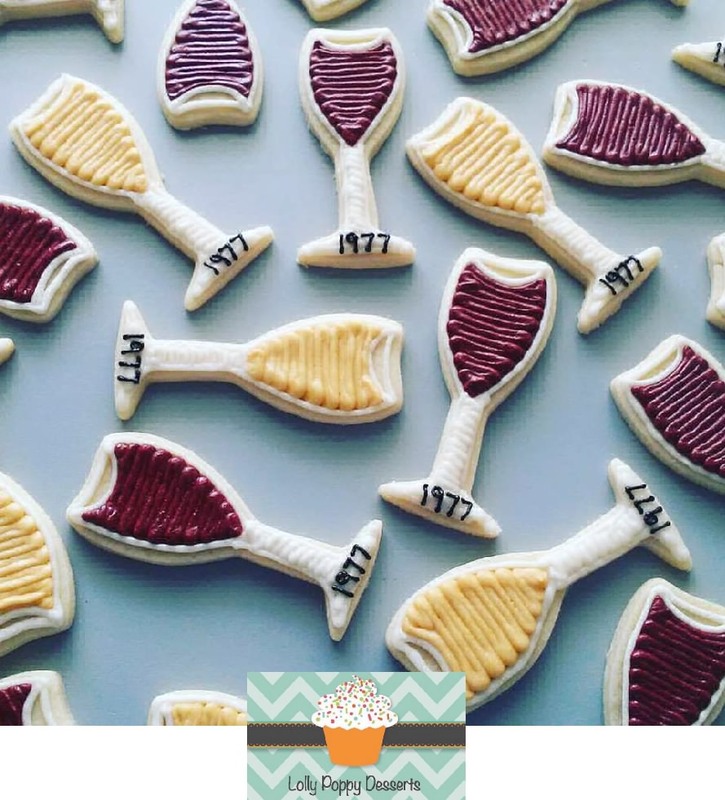 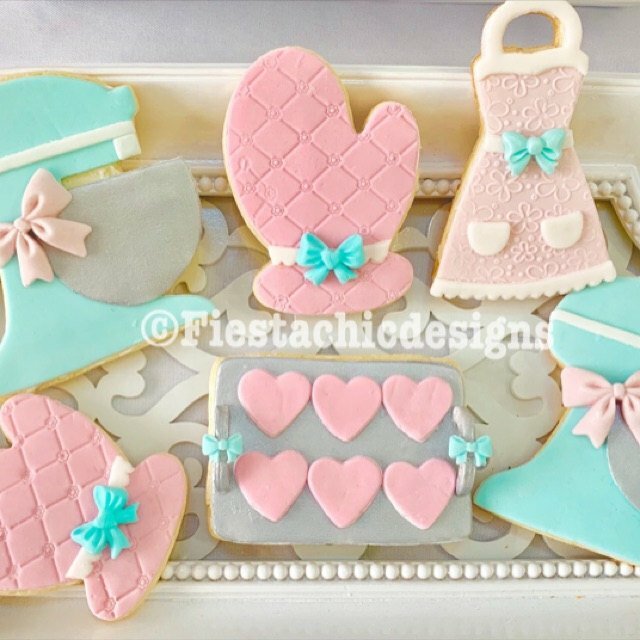 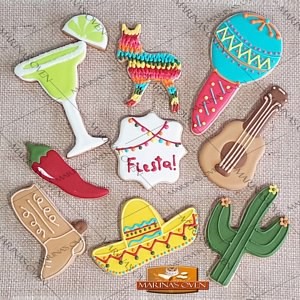 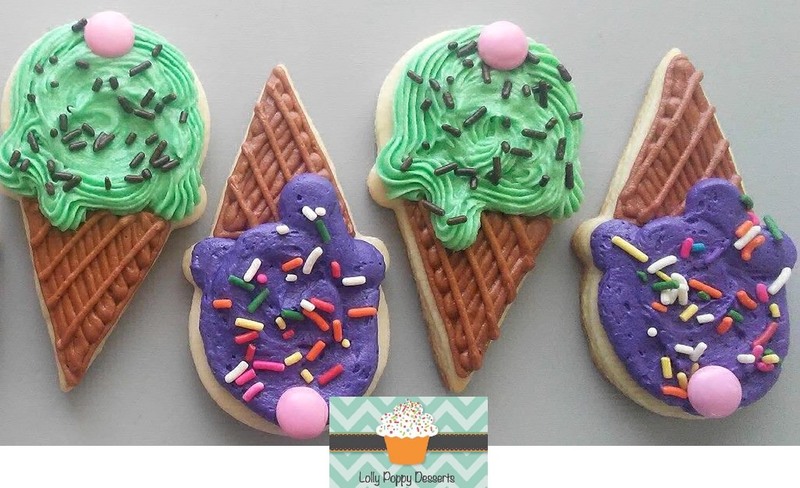 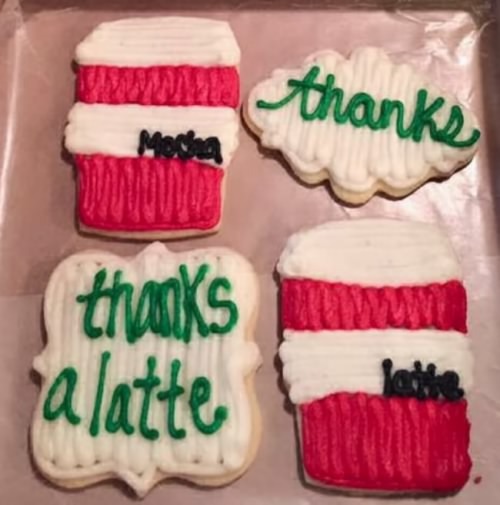 Frost fun notes on Latte cookies for your back to school lunch room. 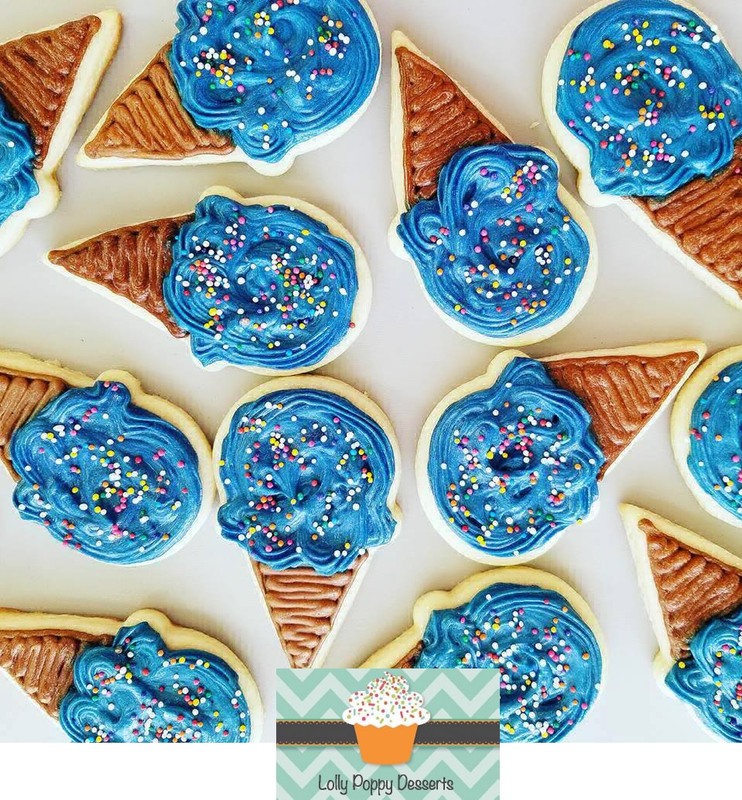 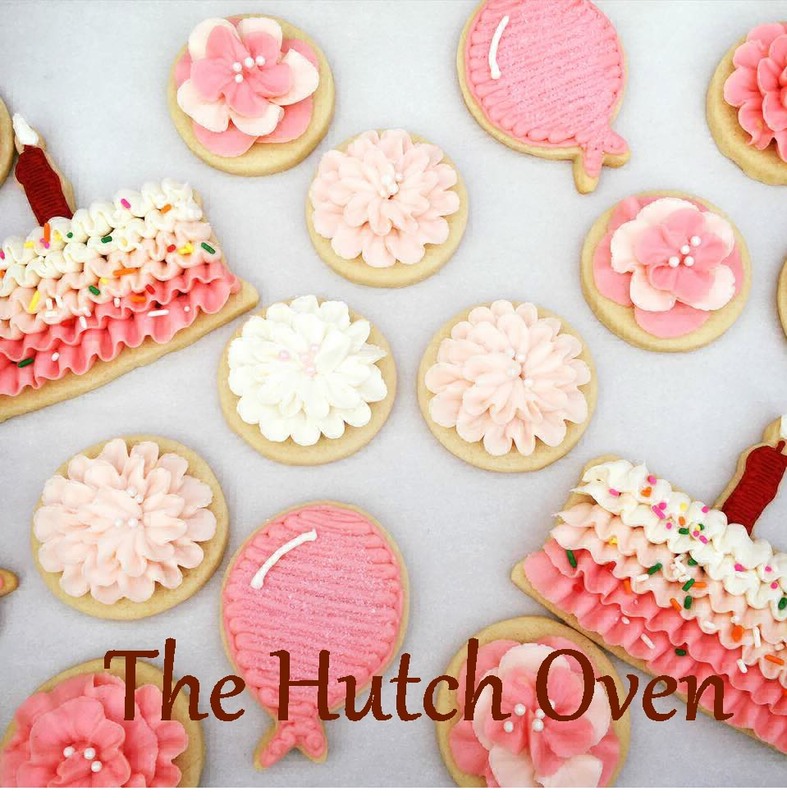 Celebrate a friends birthday with mocha flavored frosting cookies. 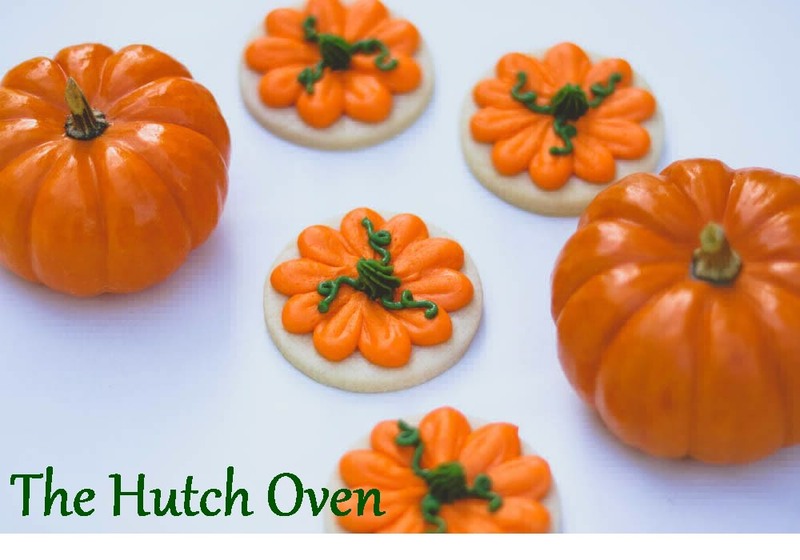 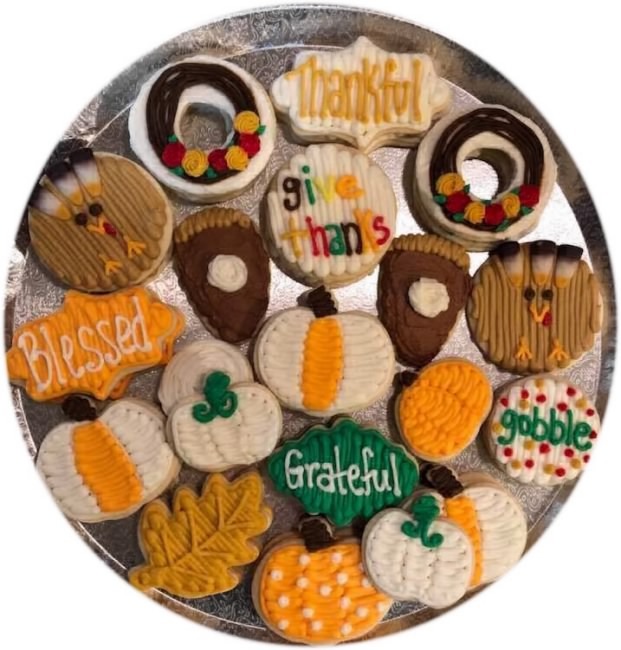 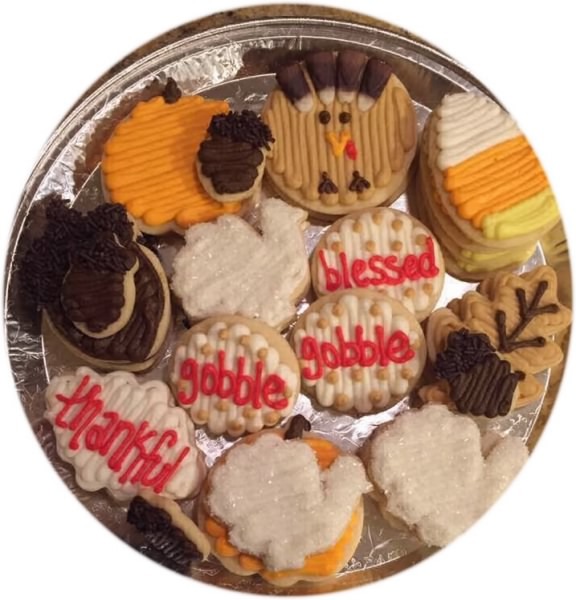 Frost a tray of fun pumpkin, turkey, leaf and plaque cookies for your Thanksgiving Feast.